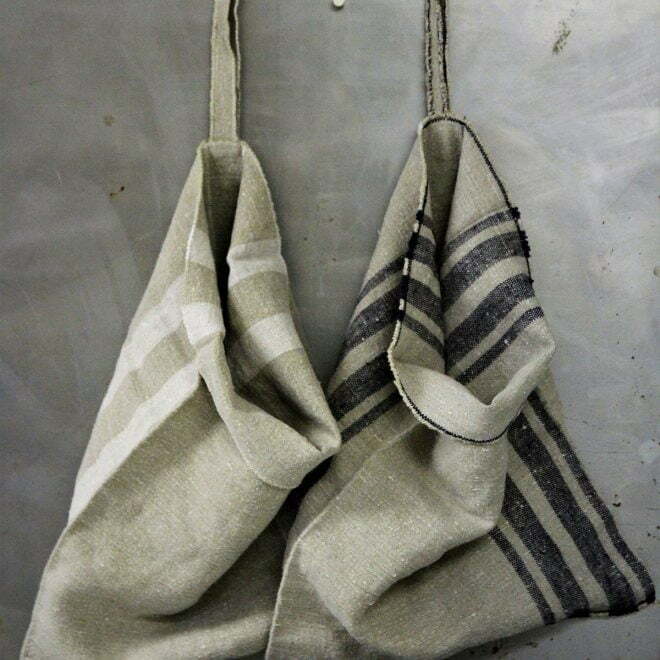 The heavy prewashed linen is soft and hard wearing, making this a very comfortable and practical apron! Named after and inspired by a large sandbank in the North Sea, this apron is sturdy and hard wearing. Its full length coverage is perfect for use around the house or in the kitchen. The leather details are both fashionable and practical.